Sunday, October 2, 2016. 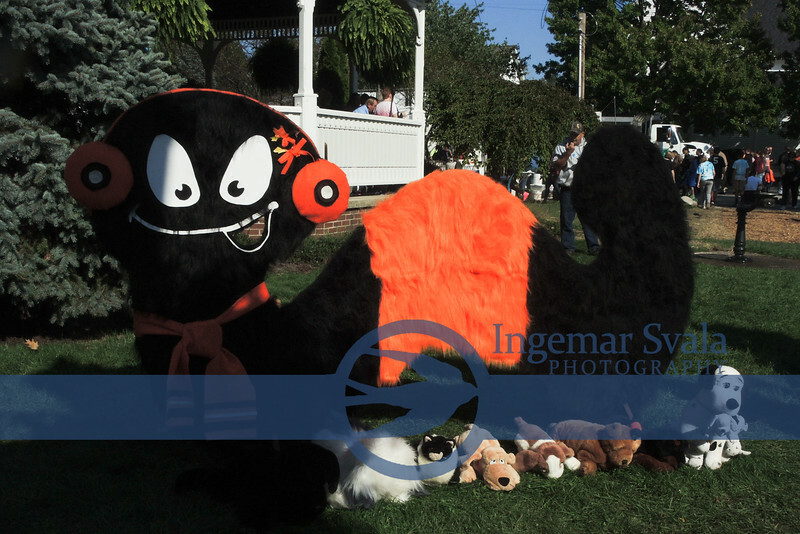 Vermilion Ohio holds its 44th WOOLLYBEAR FESTIVAL. It is Woollybear time again..Vermilion. Ohio's largest one day Festival.